Vermicompost fertilizer cannot harm the plants in case given in more quantity described or preferred. It helps in plants in development and groth and the plants are able to withstands in conditions of extreme heat and cold. Use of Vermicompost keep the plants lush green. It increases the diseases resistance power in the plants. Use of vermicompost removes all types of deficiency from plants. The use of vermicompost Plants Production Increase and Produce Good Quality Fruits and Flowers. Vermicompost is easy to use in lawns and keeps the lawns whole year green. Vermicompost is easy to store and use according to needs. Use of Vermicompost in kitchen garden, terrace garden, pot/container plants is very beneficial. Soil moisture storage capacity increases and increases the number of beneficial bacteria. It can make the soil live and increase the fertility and quality of soil. In Vermi compost Fertilizer no kind of chemicals in it. Price of Vermi compost fertilizer is lower than other (non-natural) chemical fertilizers. 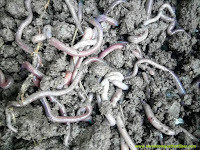 Vermicompost fertilizer does not smell or no smell and it is totally rotten fertilizer. It is Looks like a tea seeds and easy to use in application in garden, post, lawns and farms and in the small size plant containers regularly. No termite can comes while using of this fertilizer, in cow dung fertilizer termite problem can be seen some times. Vermicompost fertilizer is a waste free and weed free fertilizer. Total vermicompost fertilizer have no soil ingredients in it. It Improves the natural quality and colour of the fruits, flower and vegetables and keeps them happy and healthy. Government can also give subsidy to build / make vermi compost fertilizer farming setup on the farm and also runs a training center to guide farmers on how to make vermiccompost fertilizer and its benefits and helps farmers by providing information as regards purchase of materials. For Lawns 1 to 2 kg per sq. mtr. Vermicompost fertilizer Price is Rs. 5,250/- for 1 Metric Ton (1,000 kg) Inc. tax. + Forwarding & Transportation Charges Extra. Each 50 Kg Bag Cost : Rs. 250/- + 12.50 tax. Packing : 50 Kg x 20 PP Bags. Delivery : All Over India Delivery by Road Transport. Packing : 1 Kg, 5 Kg, 10 Kg, 20 Kg. 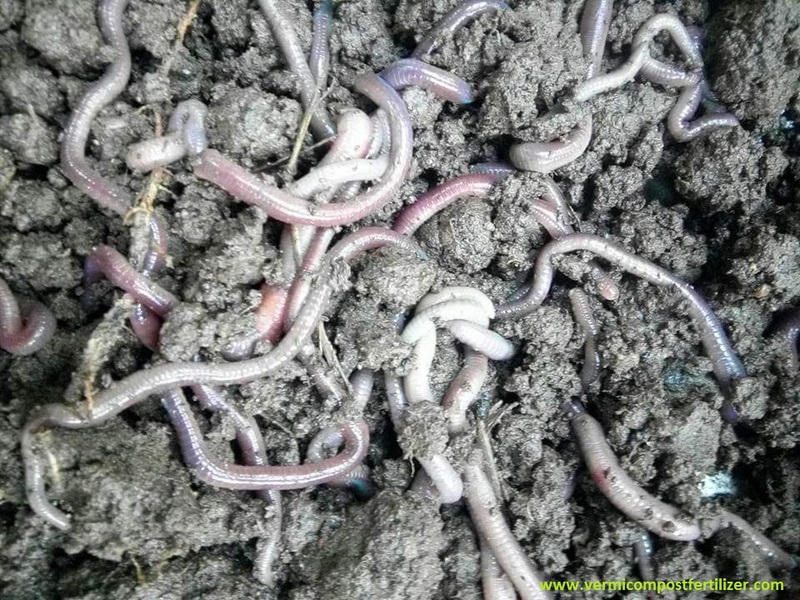 We are Manufacturer & Supplier of Vermicompost Fertilizer in Ahmedabad, Gujarat, India. "Use Organic Fertilizer and Improve the soil and plants quality"
Door Delivery in All Over India Shipping and Forwarding Charges Extra At Actuals.